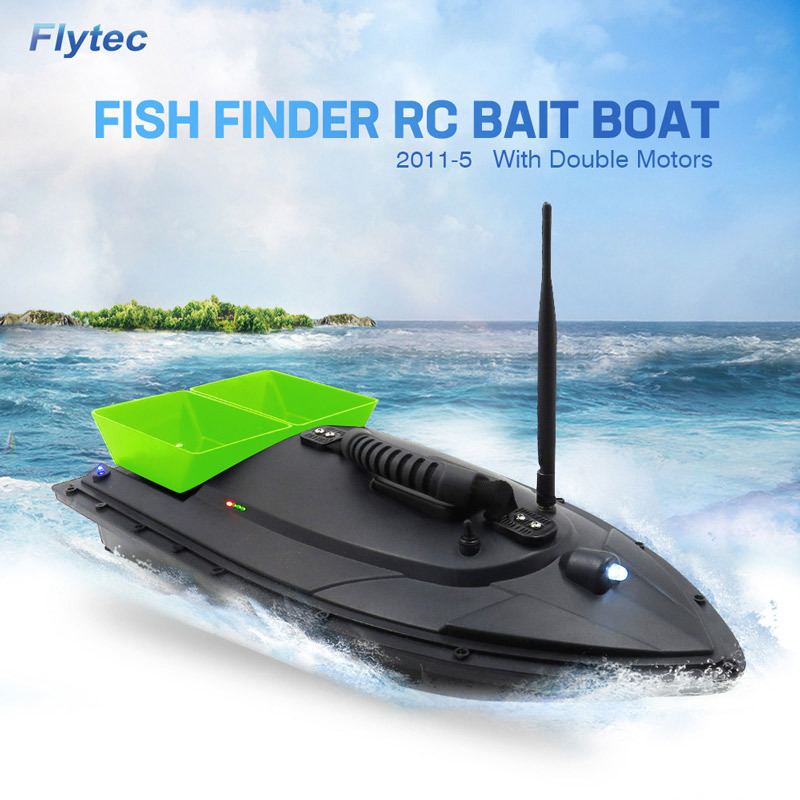 Here comes Flytec 2011-5 Fish Bait Boat! 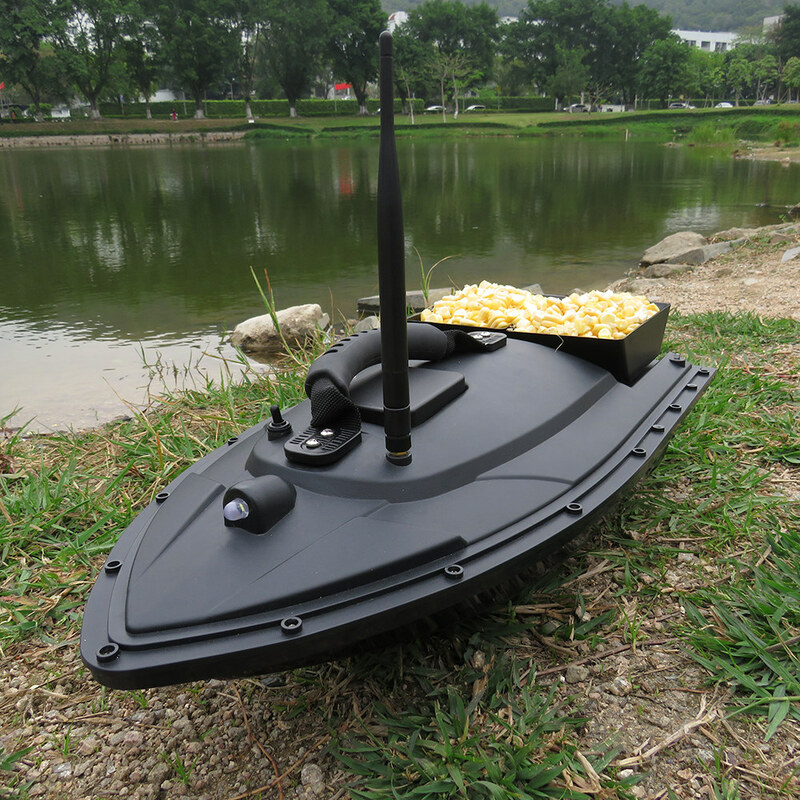 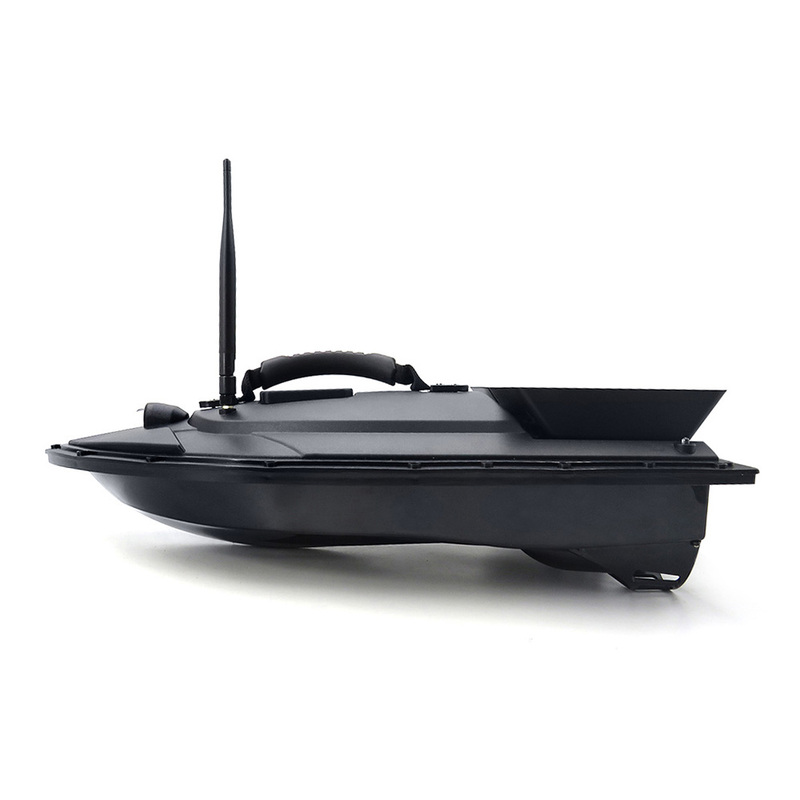 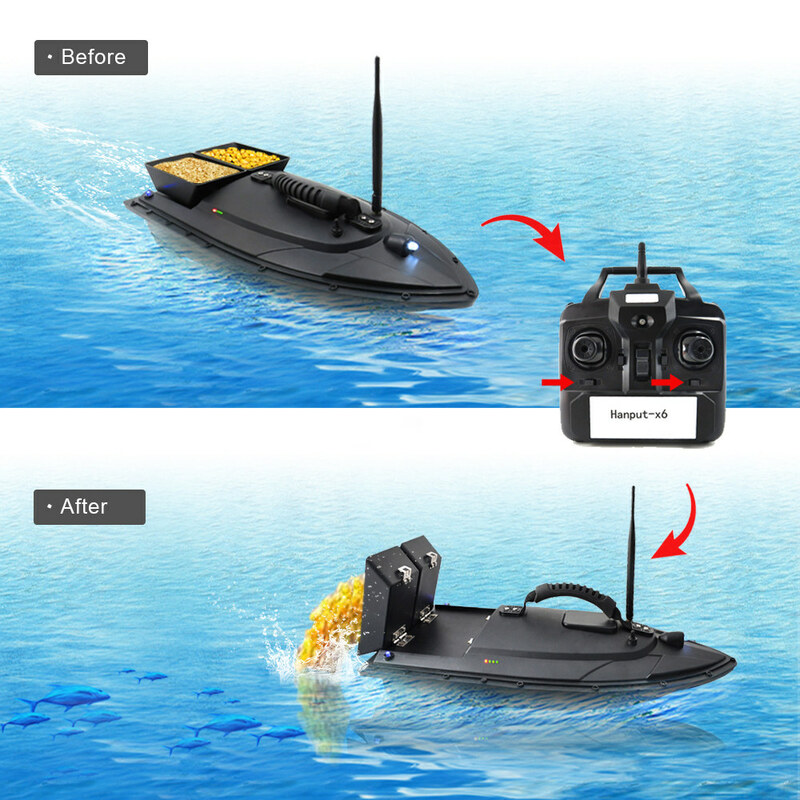 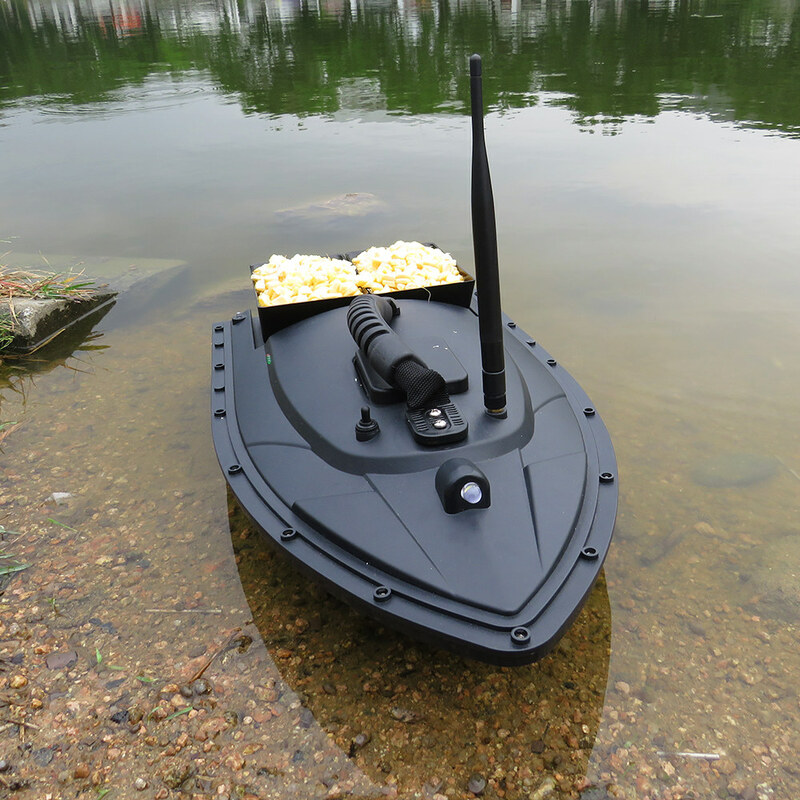 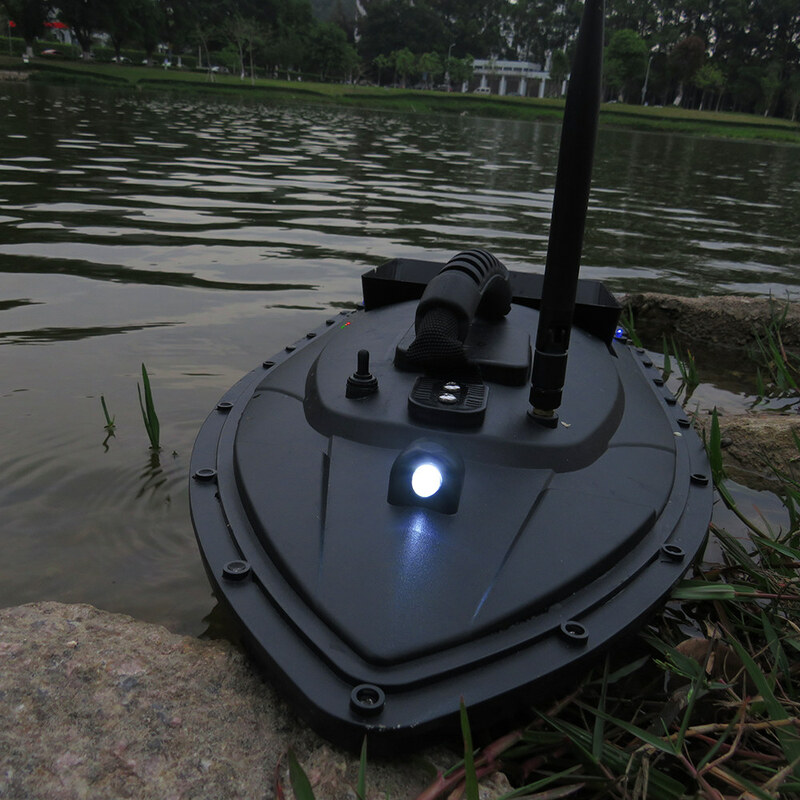 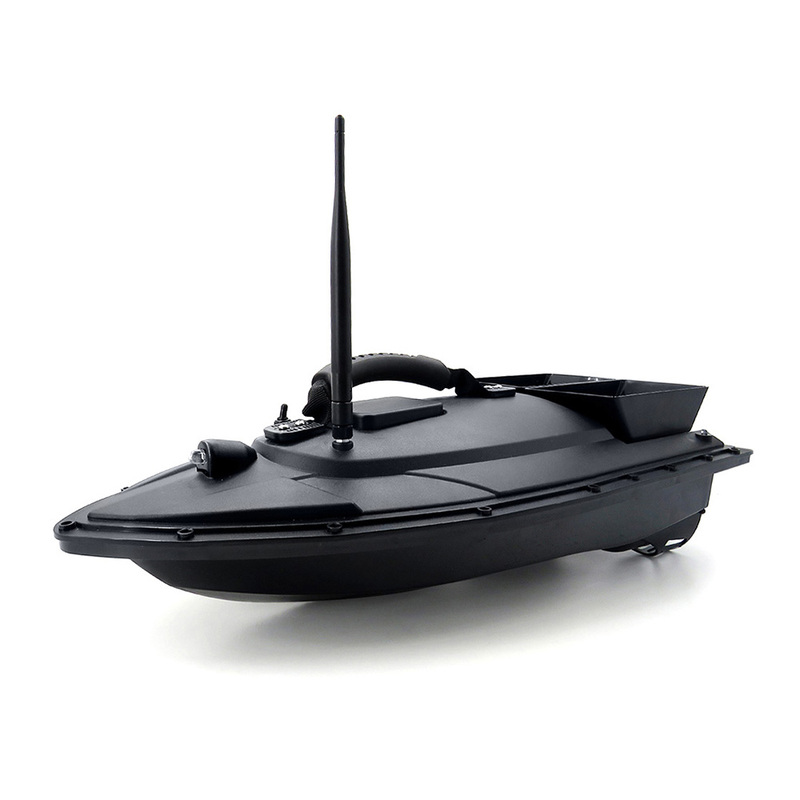 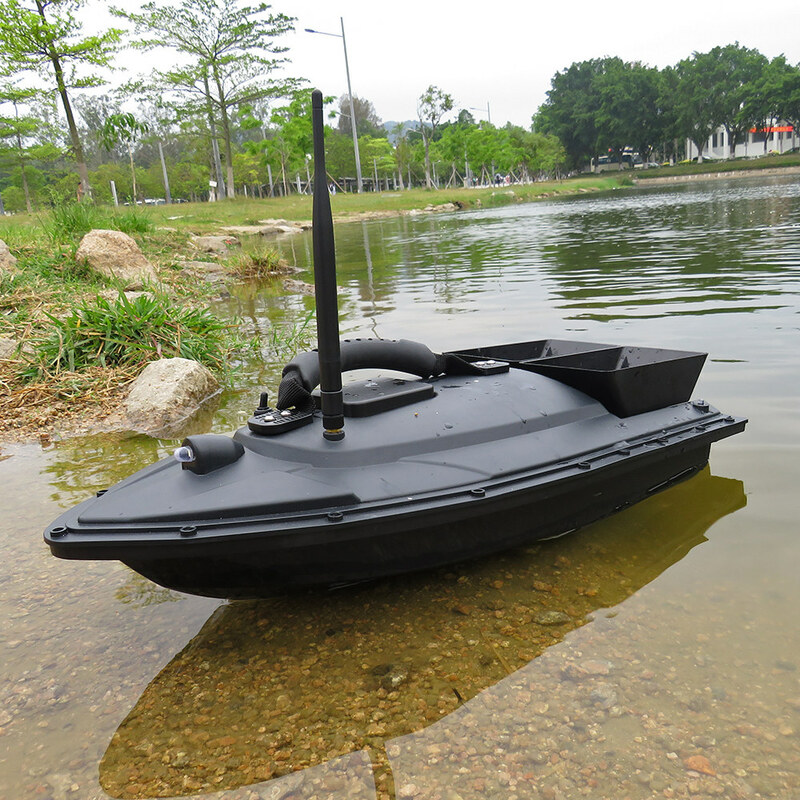 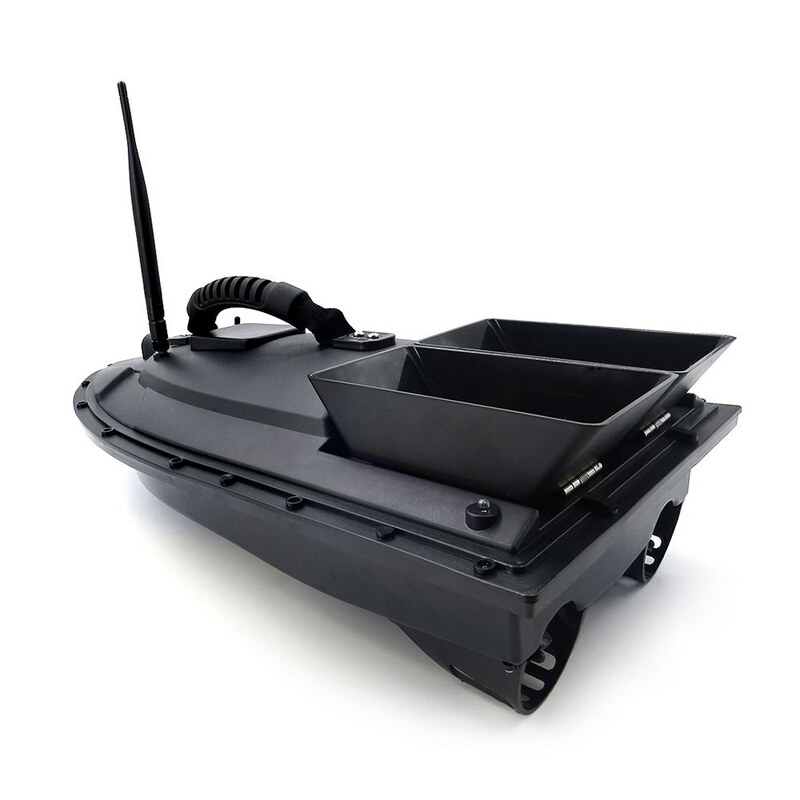 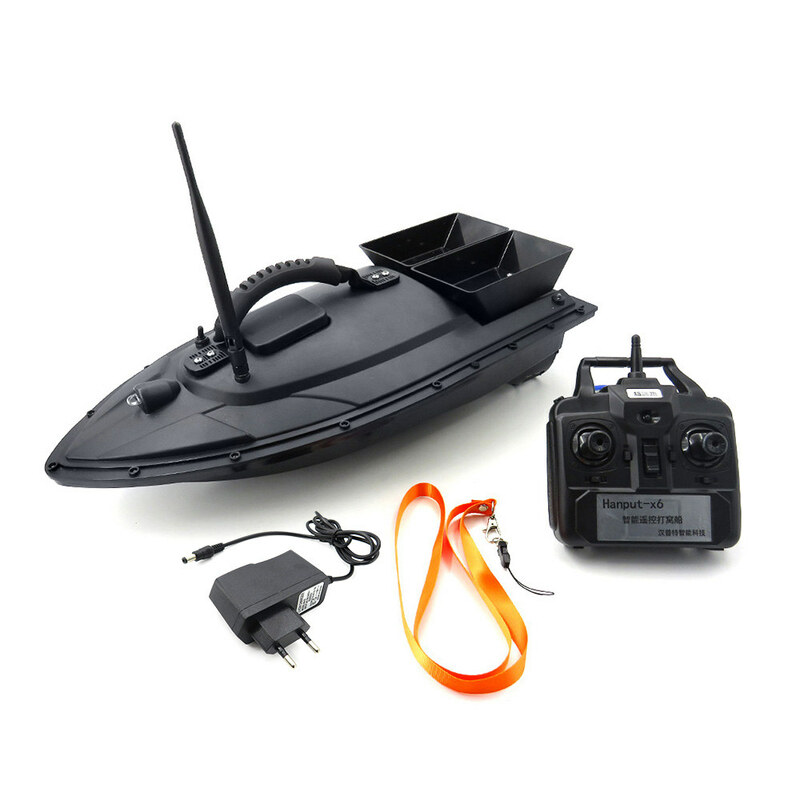 A practical and functional baiting rc boat for fishing lovers and fisherfolks. 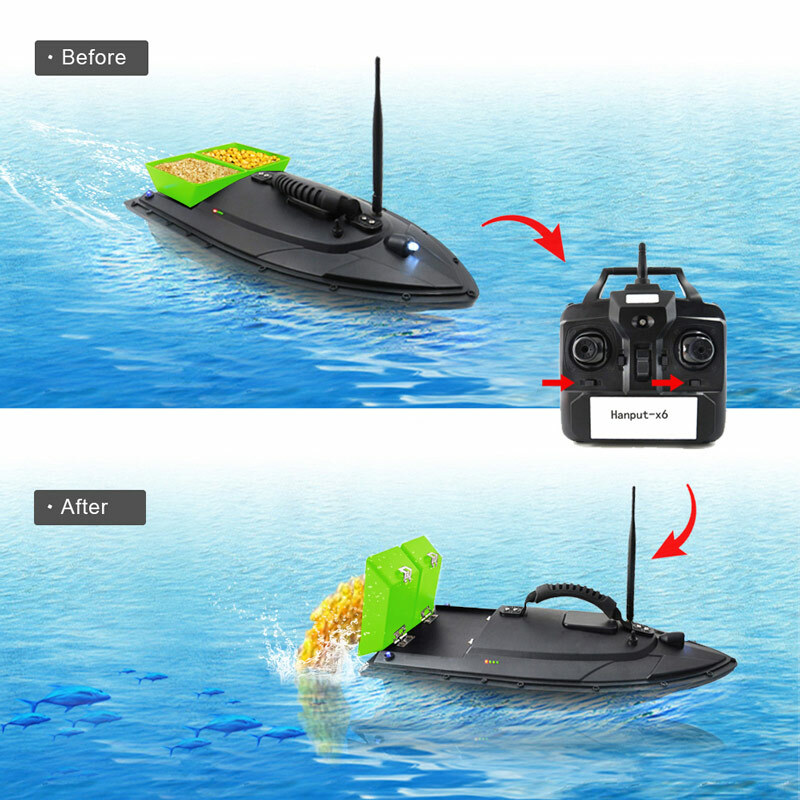 Come on and give a try, you'll love it. 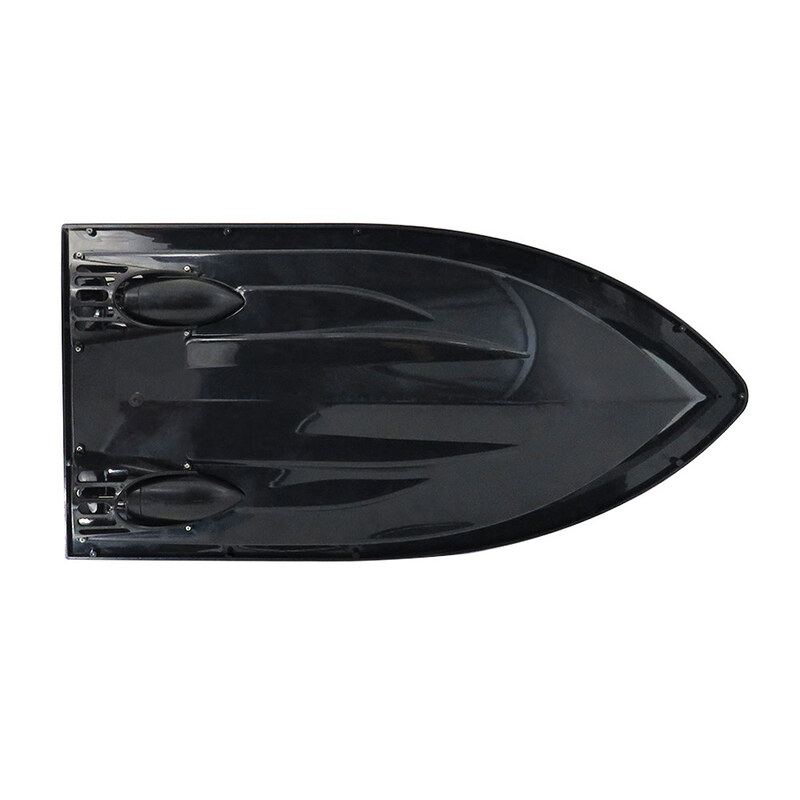 Functions: Move forward/backward, turn left/right, baiting. 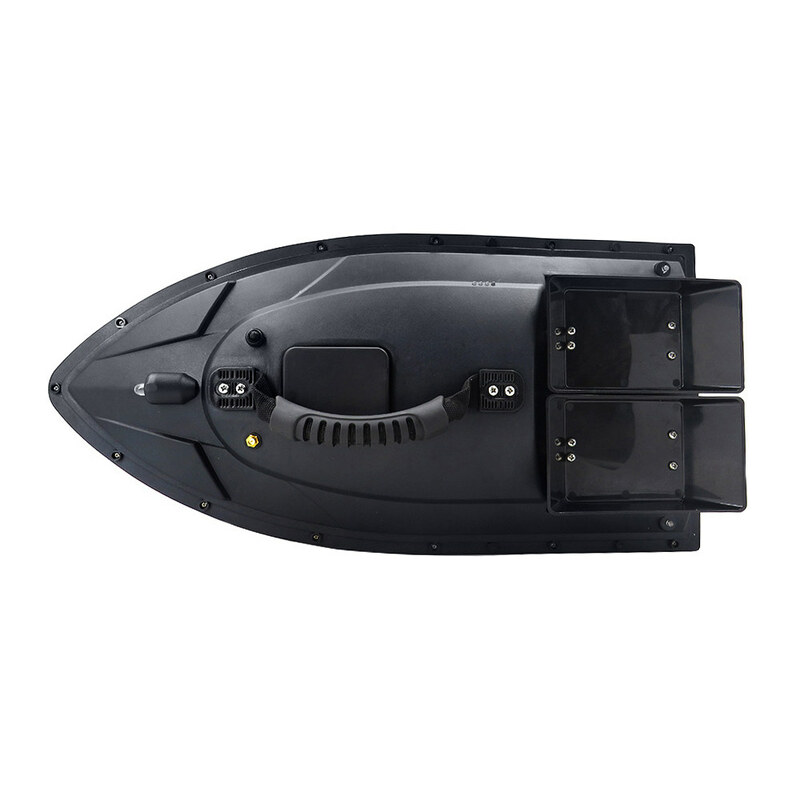 Boat body: Adopt high quality ABS material to inject molding, more stable and firm which can against the strong wind and wave, great outlook, exquisite workmanship and quality. 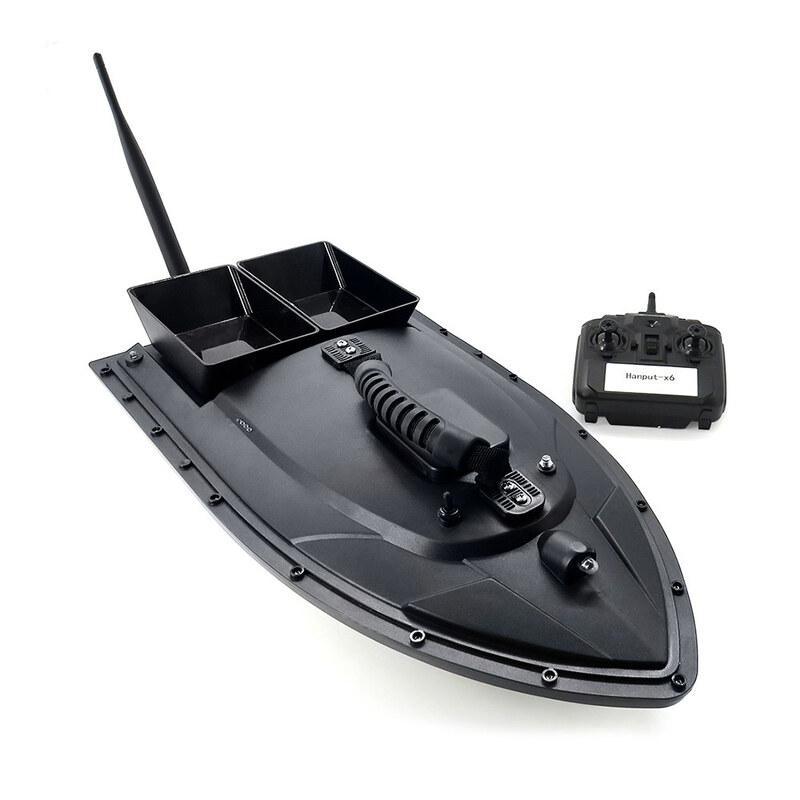 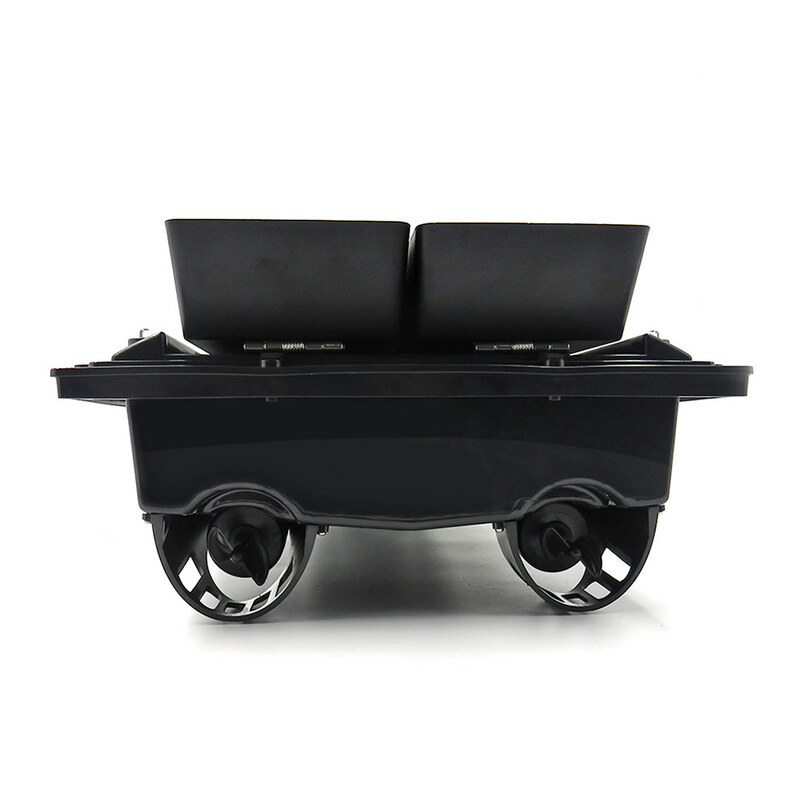 Double motors: Huge loading two separate bait tanks which can be controlled separately. 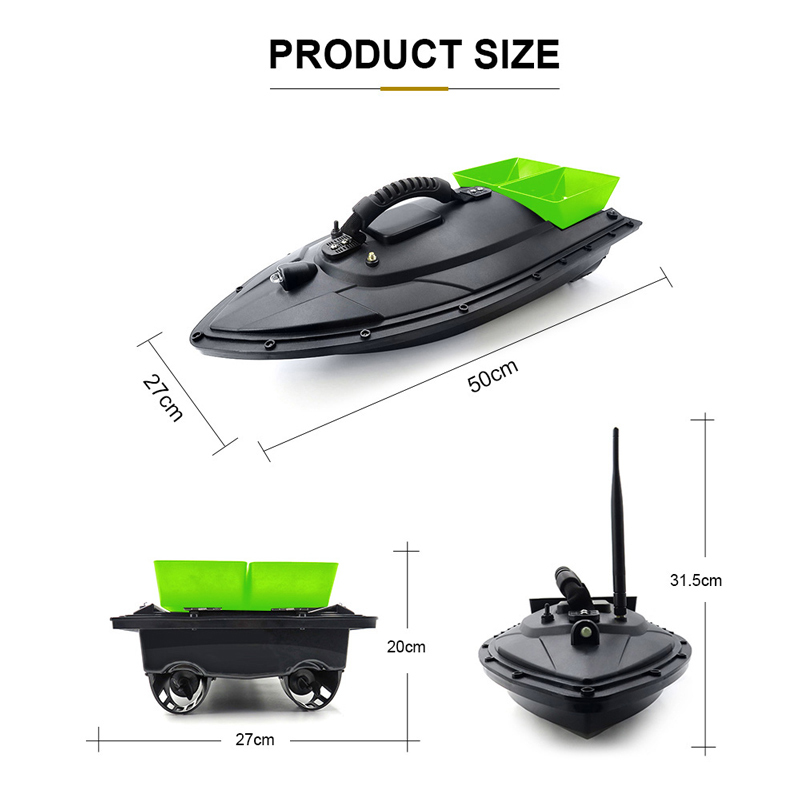 Super large capacity baits tank: Weight is 1.5kg. 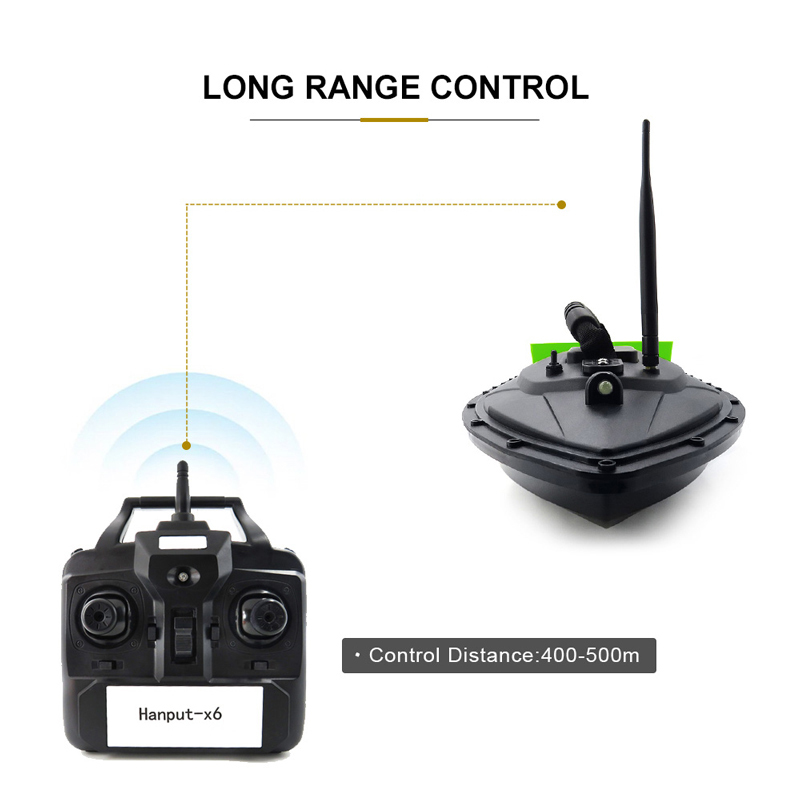 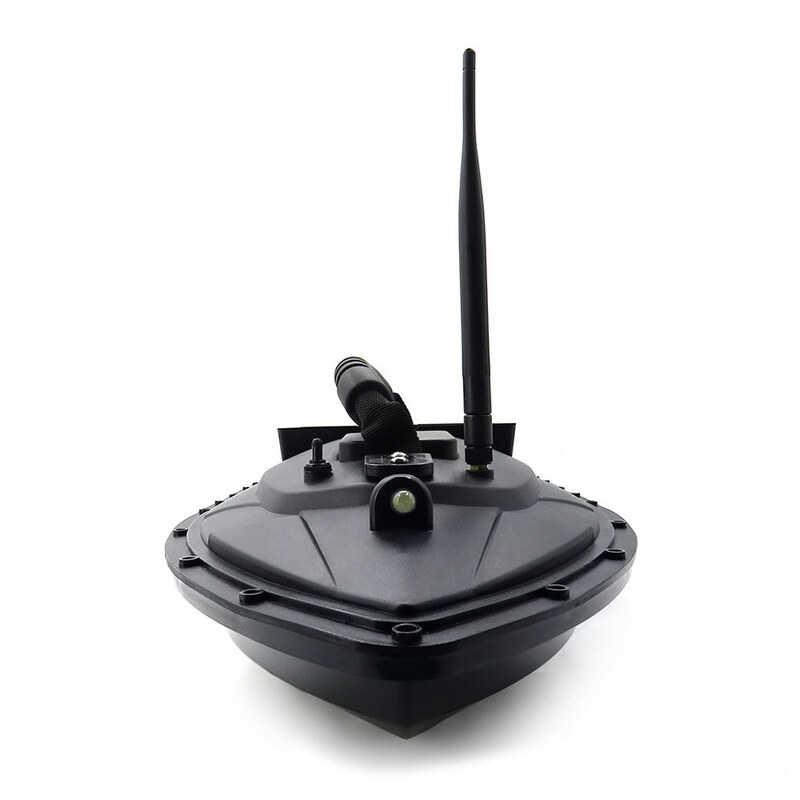 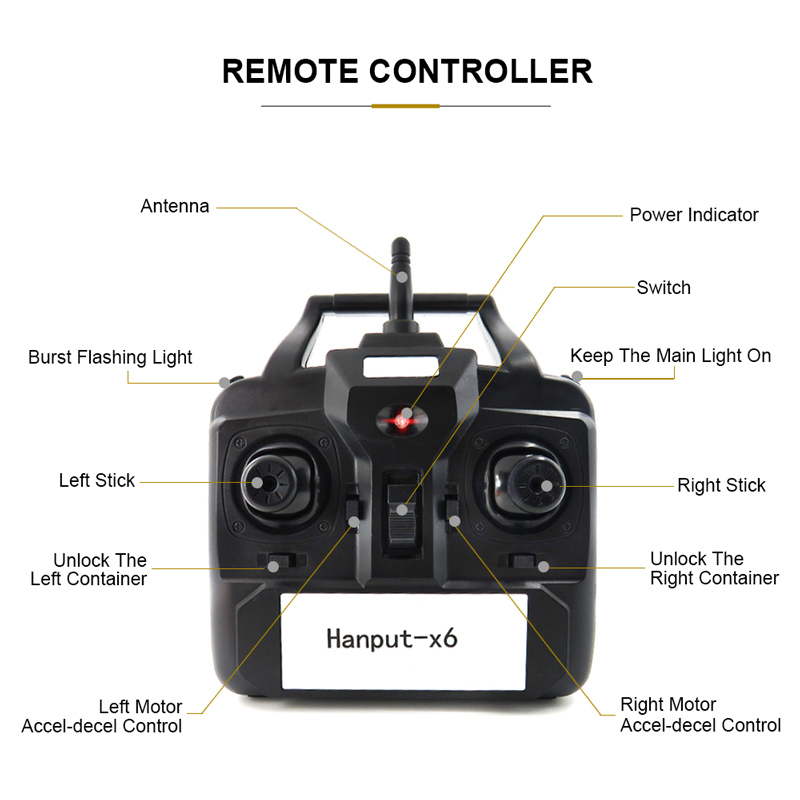 Remote control distance: 500m without the interference, signal is more stable under the clear environment. 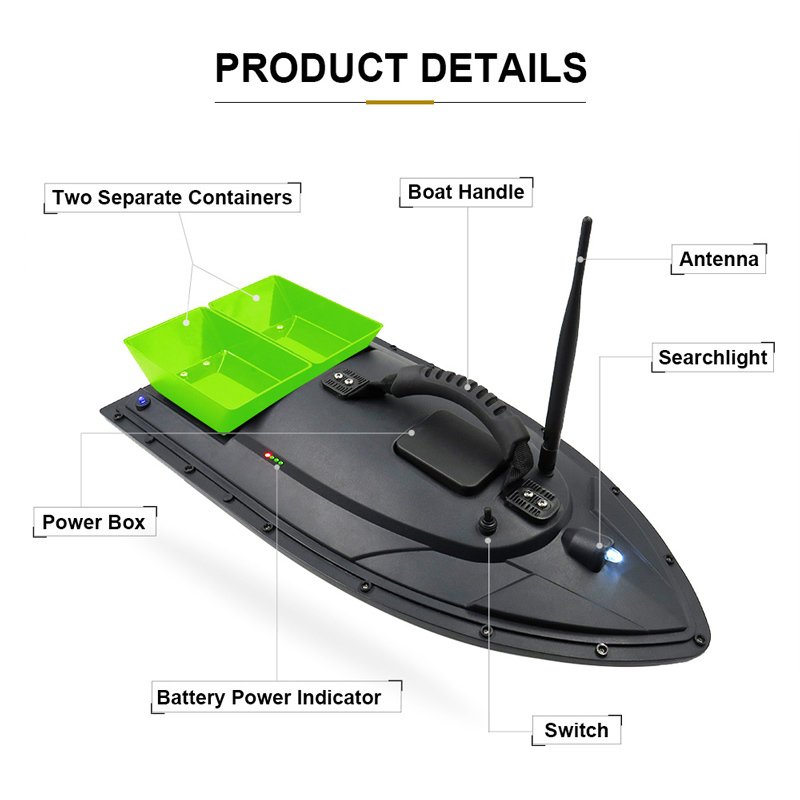 High capacity Lithium battery: which is put into the middle of the boat body and more stable, can be charged more fast and more power.